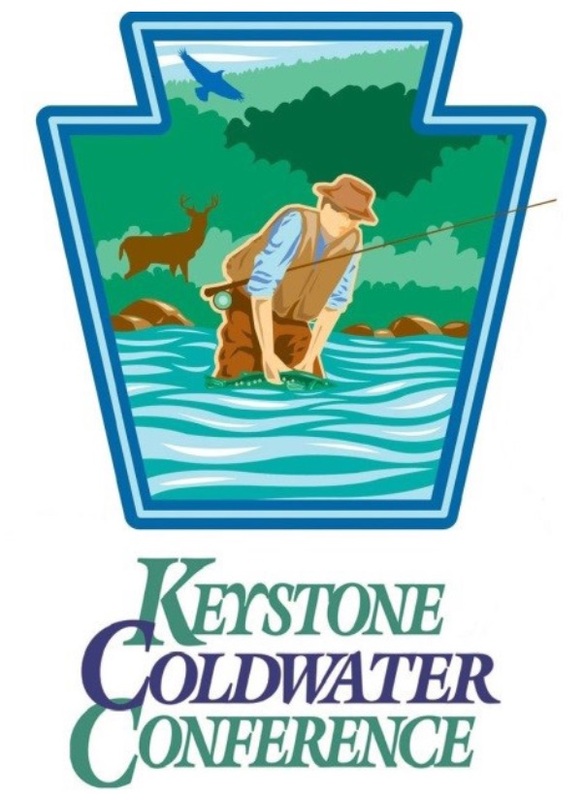 The 2018 Keystone Coldwater Conference has extended its call for presentation proposals and posters through October 27. The Conference will be held in State College on February 23-24. A very diverse group of individuals attend the conference including members from nonprofit organizations such as Trout Unlimited, sportsmen’s groups and watershed associations, along with environmental professionals, and college faculty and students. A primary objective of the conference is to promote collaboration and an exchange of ideas among diverse groups with shared interests, motivations, and passions. Based on past attendance, we expect a turnout of over 200 people. Proposals are welcome on topics related both to today’s challenges to conservation, protection, restoration and stewardship of coldwater resources in Pennsylvania and to the opportunities for and examples of successes meeting these goals. Proposals that address such challenges as a changing climate, impacts of new and proposed policy changes, threats associated with exotic and invasive species, and water quality impacts associated with development as well as proposed or actual action to overcome and succeed in conserving and restoring coldwater resources and their watersheds will receive priority. The Conference organizers are especially interested in proposals about successful innovative and non-traditional education, outreach and stewardship initiatives for both youth and adults. Conference participants will also want to hear about-- current research, successful on-the-ground projects; effective monitoring efforts; community stewardship successes; outreach and advocacy efforts and outcomes; unique approaches to environmental education; Innovative funding sources; and partnerships, measuring and building upon successes. Click Here for all the details on submitting proposals. For more information on the conference, including sponsorship opportunities, visit the 2018 Keystone Coldwater Conference website.